Schools possess Australia’s next generation of bright minds and thought leadership. This explains why many high schools and universities have led the way into the renewable energy revolution. 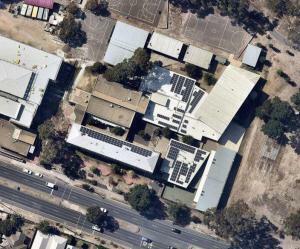 A solar project in a school offers students fantastic early exposure to Australia’s energy ‘trilemma’ while helping the school materially reduce energy costs. 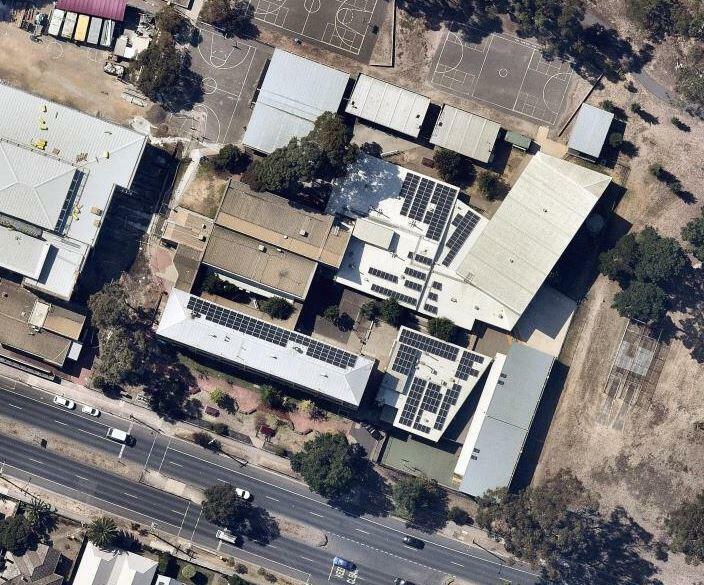 Schools often have difficult site access, meaning it is important to understand how solar equipment would be delivered and roof access would be made available. 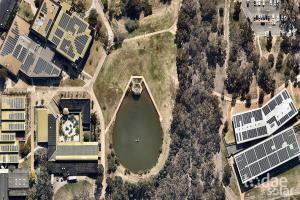 Australian schools also have a number of options to fund solar out of the energy savings the system creates. This means Schools can achieve a cash flow position solution with solar from day 1 with no impact to annual budgets. 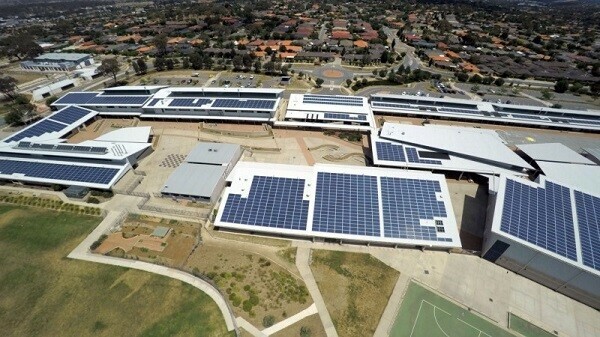 Often schools have preferred a Solar Power Purchase Agreement which delivers a solar solution without any of the financial or operational risks of owning a system. As an independent expert, our goal is to help schools make an informed decision. Our in-house engineering team can provide an business case verifying the potential of solar at each school including accurate estimated market pricing for your project. Solar Choice’s tender management platform gives access to an instantaneous quote comparison from a selected number of CEC-Accredited solar contractors with the required expertise and it can be utilised to run a solar tender for the project requirements. Previous post: Is home solar power still worth it in Australia in 2019?